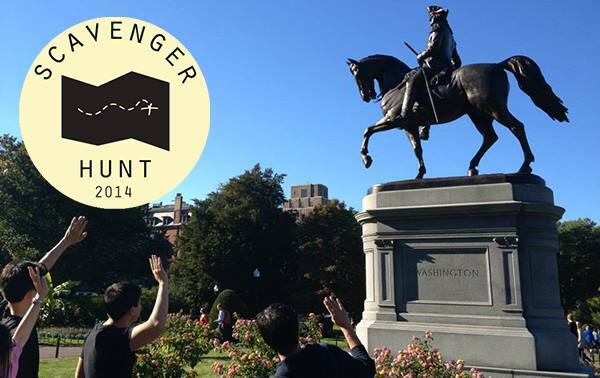 Join TAP-Boston for our second annual scavenger hunt on Saturday, Sept. 27 at 3 PM! We’ll be meeting at State St T Stop on the Orange Line, a 5 minute walk from Boston Commons. Students and professionals are welcome, and winning team members will get a prize! Register with teams of 4-6 people, or sign up individually and we’ll add members to your team. Please follow the instructions on Eventbrite when signing up in teams.